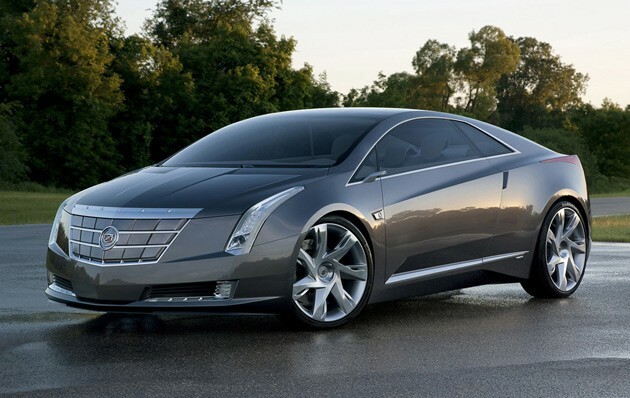 I really like the look of this thing, resembles the CTS coupe a lot though. Only thing I would change is the headlights not a fan of that one thing. The interior is sick looking. The side profile is killer along with the back end. That looks BA! Something to compete with the Luxury hybrids, like the pretty cool looking Lexus ones.